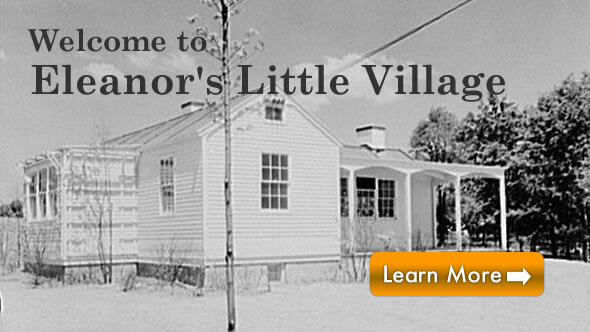 Revisit the 1930s of Eleanor”s Little Village, Arthurdale ~ The Nation’s first New Deal Homestead community championed by First Lady Eleanor Roosevelt. A 5 building Museum is now open year round and there is also a Appalachian craft store and a Co-Op store on the grounds. From May to October the Craft Shop is open Tuesday through Friday 11am-3pm. If you would like to shop outside these times, just contact the office and they will open for you. The Co-Op store hours are open from 12pm-4pm or Saturday from 10am-2pm.